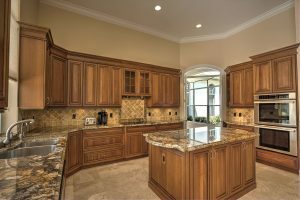 At Expest Exterminating, we offer small home repairs and handyman services to customers in northeast Georgia. 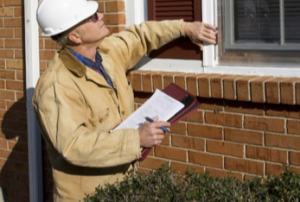 At first you might not think of hiring a pest control company for small home repairs or handyman services, however, when you think about all the work we do to repair homes in order to keep pests out… it makes a lot of sense. Although Expest specializes in pest prevention and exclusion, we are licensed, insured, and bring years of experience and expertise to home repairs. 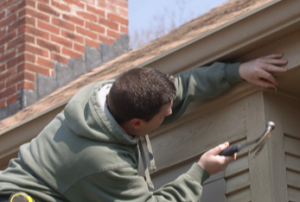 In order to fully exclude all pests, our work often has us performing small home repairs such as repairing soffit and fascia, windows, doorways, and other entry points to prevent pest from entering your home. In addition, we frequently receive requests to repair gates, decks, and trim among many other types of repairs. Due to our combined expertise in pest control, exclusion, and home repairs, Expest Exterminating is a great choice that ensures your small home repairs are completed professionally, while knowledgeably keeping pests out.